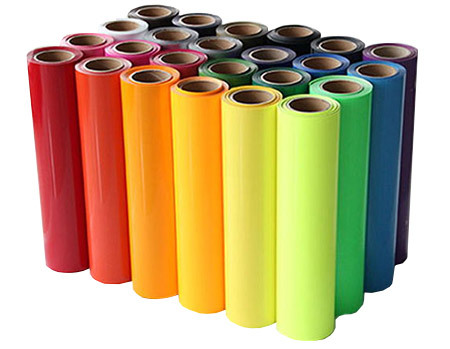 FDC series 2100 Premium High Performance cast PVC Vinyl Film. This vinyl has superior cutting and weeding properties with outstanding outdoor durability and longevity. Perfect for permanent graphics, striping, marine applications, vehicle graphics and awnings. To order punched material, use part number 2200. Conformability: Flat and simple curves, rivets & corrugations.